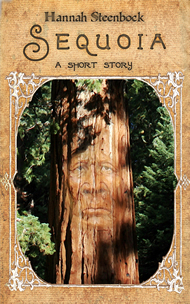 “Dorelle’s Journey” is the first book in The Cloud Lands Saga. She carries a terrible warning. And delivering it might mean her death. When her dragon is threatened with death, Dorelle is forced to flee her homeland with Mashira. After a difficult battle and a dangerous flight, the team finds a new home and makes new friends. But when they discover a terrible threat to her Kingdom and her family, Dorelle’s loyalty wins out. Will she and her dragon pay the ultimate price for warning her King? This is the first book of The Cloud Lands Saga, a series of four novellas.